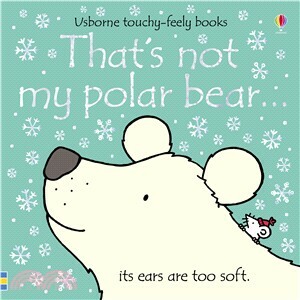 Celebrate the 20th anniversary of That’s not my... with this special edition of That’s not my polar bear…, with sparkly holographic edges. Little ones will love touching the textured patches as they meet polar bears with bumpy paws, shiny claws and fluffy tummies. The bright pictures and textures are designed to help sensory and language awareness.